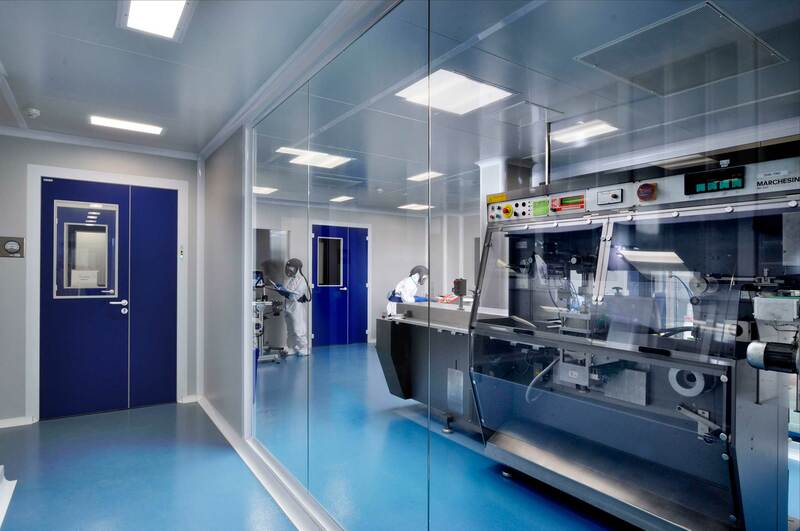 In PrasFarma we offer a wide range of possibilities in pharmaceutical manufacturing, through a flexible and customized process, that adapts to our customer’s needs. ​​​​​We have acquired invaluable experience in contract manufacturing over the years. Our expertise in the industry allows us to manage every step of the process throughout the value chain, including the development phase. Both small start-ups and big multinationals require a guaranteed optimal production of batches for clinical trials. In PrasFarma we have a wide experience in the production of this type of batches. We do not only have a highly-qualified team and the knowledge and the facilities required to take this type of projects forward, but we also have the flexibility to adapt to our partner’s needs. 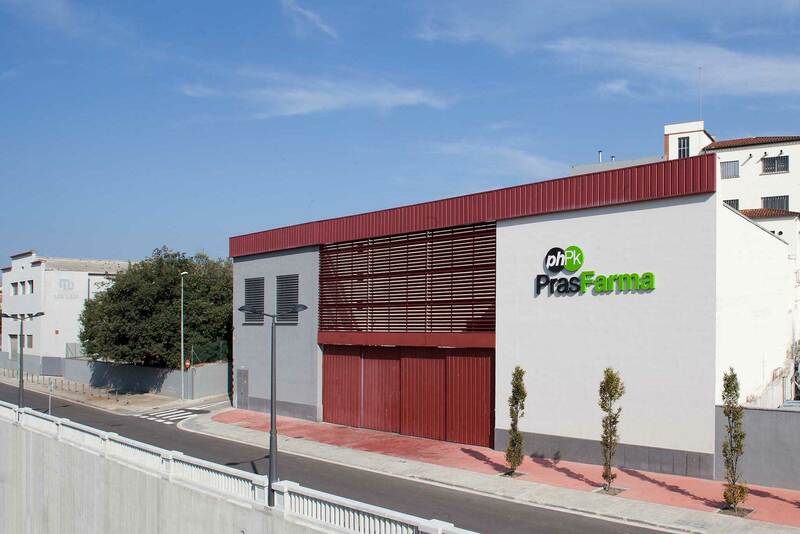 In PrasFarma we have accumulated more than 50 years of experience in the production of oncological products and High Potency Active Pharmaceutical Ingredients (HPAPIs). Due to the proven quality and the guarantees of our company, our products are present in more than 65 countries around the world. Continuous innovation is one of our key objectives. Our pharmaceutical development department is focused on the discovery and development of new galenic formulations and new forms of administration. We have total flexibility which permits us to adapt to customers' needs, whatever the production volume or the form of administration needed in each moment. ​​​​​Our manufacturing plant, of 5400m2, is located in Manlleu (Barcelona). 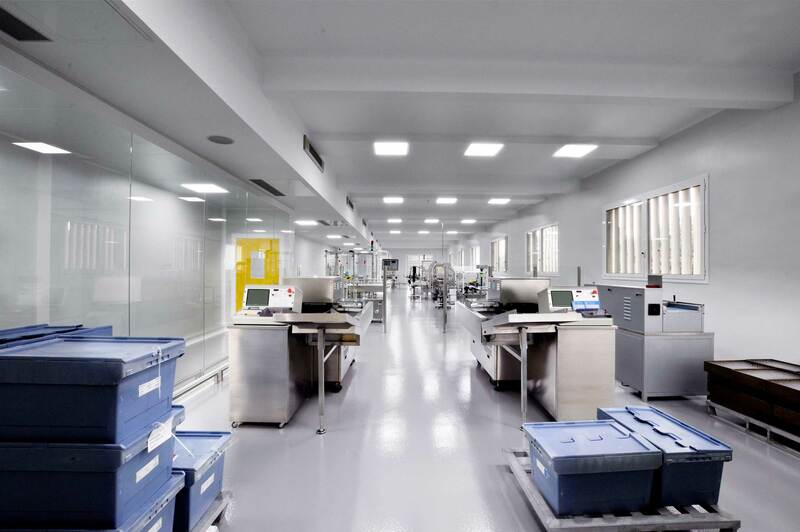 The plant has various separate areas for the manufacturing of oncological and HPAPI products. Moreover, we have our own laboratory which permits us to make all the quality controls in-house.